The NSW State cultural institutions manage significant cultural heritage collections and provide services and programs throughout the State. Together, these institutions provide a unique and irreplaceable archive of our history and contemporary culture that was valued at over $7.6 billion in 2011/12. These ‘creativity archives’ provide a unique resource for research and inspiration. 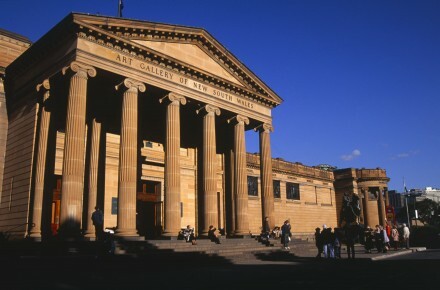 The cultural institutions are the leaders of arts and culture in NSW, in terms of participation (4.8 million people visited in 2011/12), equity of access (loans, travelling exhibitions, digital content), promoting artistic excellence (collections, exhibitions, performances, loans, awards and prizes) and sector development (fellowships and grants, mentoring and internships, programming and engagement). In 2013-14 the NSW Government provided over $260 million to support our State’s cultural institutions, including $68.5 million in capital funding. These figures do not include the Historic Houses Trust of NSW which is part of the Environment and Heritage portfolio.